It's Summer. The country is basking in a heatwave. Meanwhile you’re melting in the office and losing your sense of style as the week goes on! Well it doesn’t have to be this way! We’ve put together the finest shirts in the most breathable fabrics, so you can practice the art of suave refinement whilst still keeping your cool. 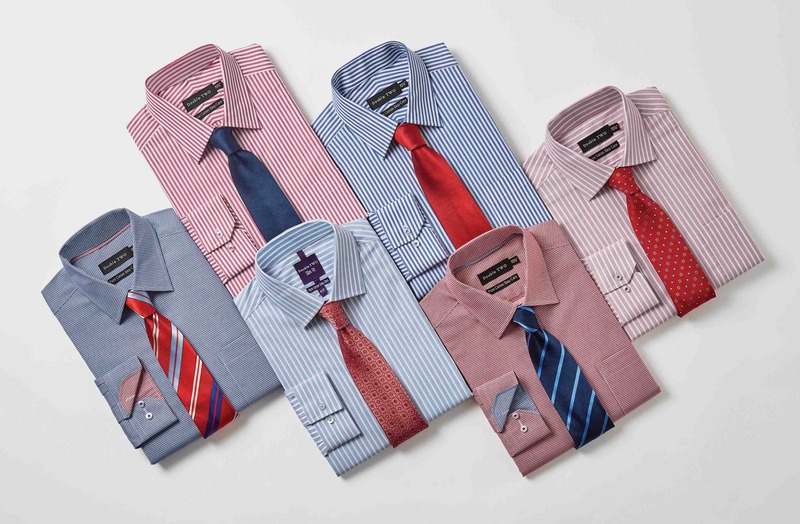 Take your pick of shirts in the fabric below to look the part in the office without breaking sweat. As one of the most common natural fibre fabrics out there, cotton is perfect for all climates. The natural cotton fibres allow air to circulate and move freely through the fabric. This makes heat more bearable. 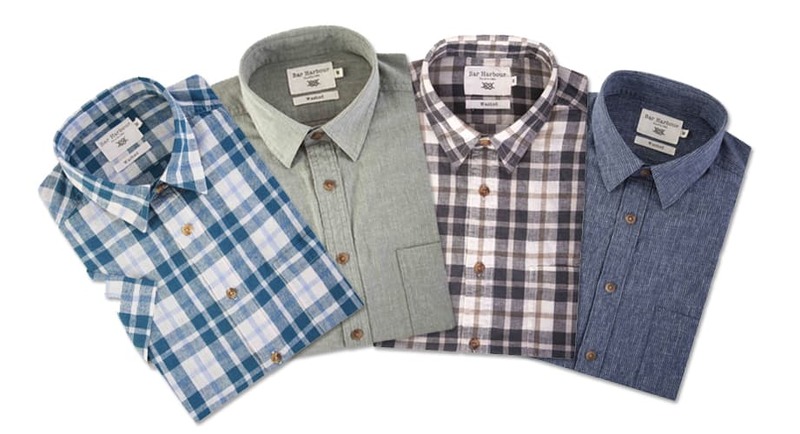 A 100% cotton shirt is like a built in air conditioner for your body! Linen shirts are made for the heat! The oldest preserved garment in the world is a linen shirt which was discovered in a First Dynasty Egyptian tomb dating back to at least 3000 B.C! If linen can handle the Egyptian heat, it can handle anything! 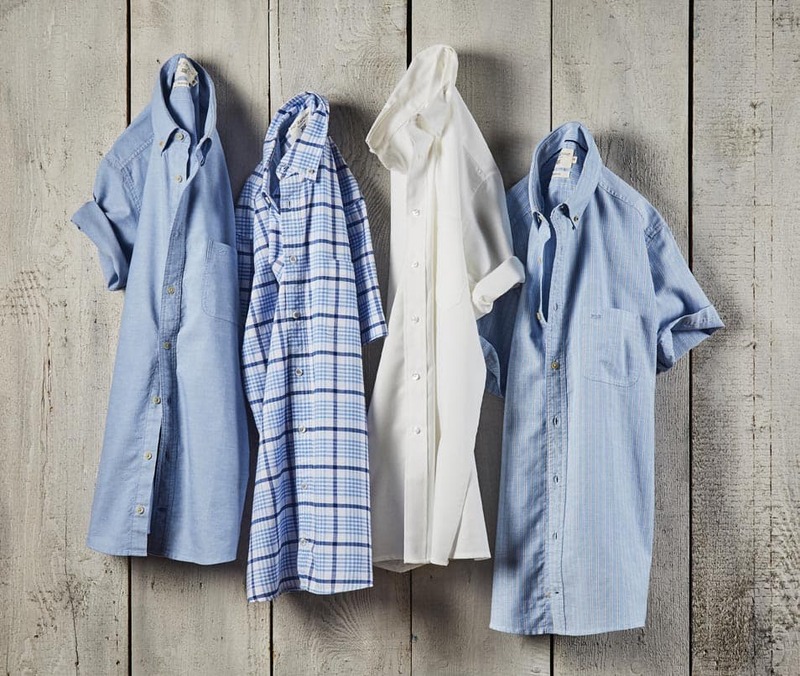 Our linen-cotton blends deliver the best in breath-ability and cooling fabric technology. The poplin shirt is a very breathable, lightweight shirt making it a popular choice for comfort under a suit or on a warm day. Despite been fine and light, poplin is a very durable fabric that looks wonderfully sharp and crisp and retains its smoothness. Our poplin shirt range offers both a fully cotton option or a poly-cotton blend. Because of the way the fabric is woven to create the lightweight poplin material, you can relax in comfort no matter which poplin shirt offering you choose. So in conclusion, we're afraid to tell you the heat is no excuse for letting your sense of style slip. Whether it's dressing for the office or a smart formal occasion there's plenty of shirts made from materials that will allow your skin to breath and ensure your place as a true style king!